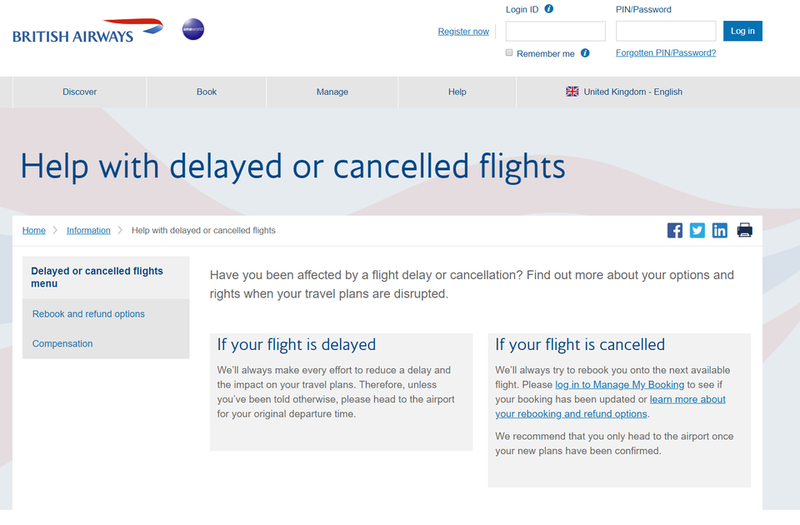 British Airways has launched a new section of the ba.com website to help customers change their bookings and find out more about their consumer rights if their journey doesn’t go to plan. This should speed up the resolution time by immediately connecting customers with the relevant department, rather than the general customer relations team. It seems like a good idea to me as one of the worst things when there is disruption is the queueing at airports or on the phone lines trying to change flights which should be relatively simple. The more that can be done simply online the better as far as I am concerned. BA Executive club is offering a 50% bonus Avios when you purchase or gift Avios before 24 February 2019 23:59 GMT. At the same time, the purchase limit has temporarily increased to 200,000 Avios. This one is at the highest level we usually see for bonuses with a 50% bonus no matter how many you buy. You can buy a maximum of 200,000 Avios which would give you 300,000 Avios with the bonus for £3215. So is it worth it? As usual, I won’t talk about how much an Avios is worth but look at what the Avios could buy you. We can see what you could do with a 2-4-1 BA Amex voucher and what you could do for a straight redemption. If you used a 2-4-1 voucher then for 190,000 Avios, you could fly two people to Cape Town in First off-peak. 181,250 Avios (including the bonus) would cost £2015 to buy. If you were to buy these tickets, they would usually cost around £4000 per person from the UK. 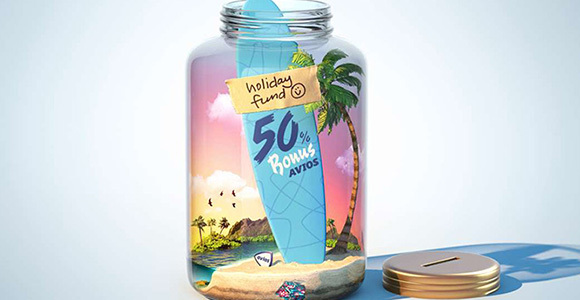 If you used Avios bought with the bonus, then it would work out at £1607 per person including around £600pp in fees and taxes. The problem with this is that availability is scarce on the route so there is no guarantee you could use them. If we look at using the Avios without a voucher, you could get 2 Club World flights to the US West Coast for 250,000 Avios off-peak. This would cost £2815 for 253,750 Avios. Most of these prices while being relatively cheap for business class from the UK are often available on Ex EU and advance purchase fares anyway. Obviously, if you paid for a ticket, you would then get Avios and tier points as well. Overall it is rarely worth buying Avios for a whole ticket but now is a good time to purchase if you need a quick top up for something specific. 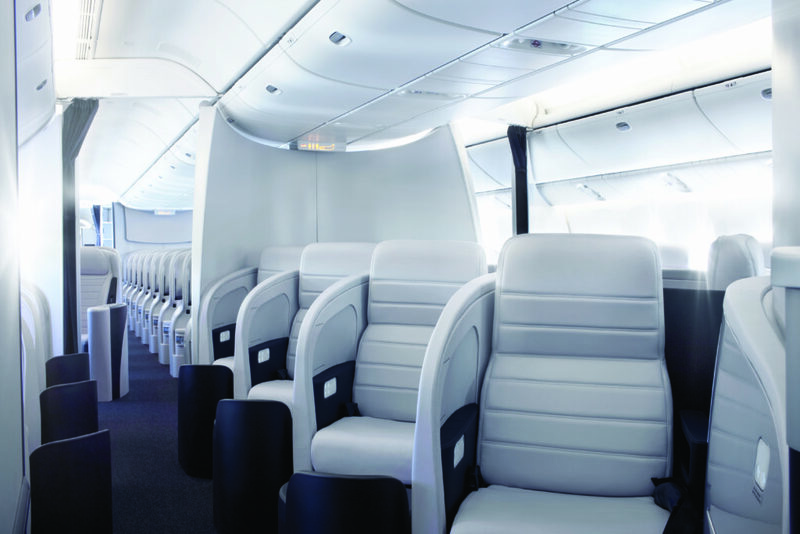 The BA Avios bonus page is here. Finding interesting short breaks with maximum tier points that don’t cost the earth can be tricky. 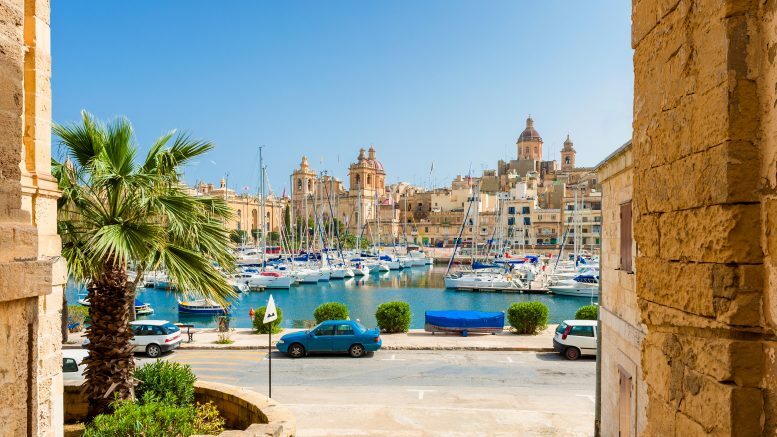 Claudio recently used a similar offer in November last year to visit Malta, and the cheap deal is now back for winter 2019. 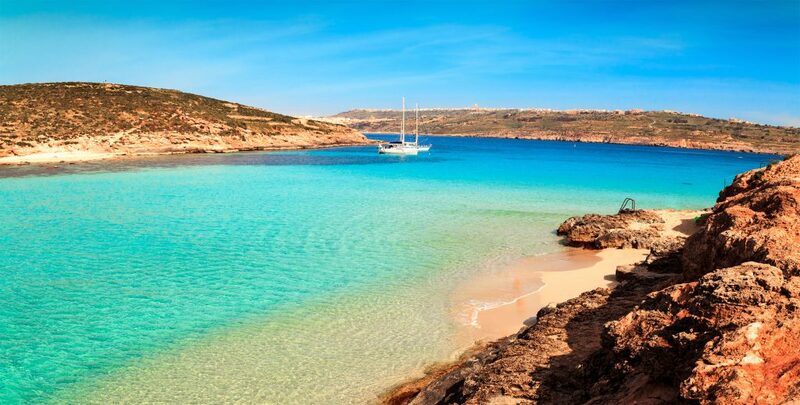 The flights cost from £238 return with BA from Gatwick and would net you a nice 160 tier points return. For many years Air New Zealand used to offer two routes to get to New Zealand via Hong Kong or Los Angeles. These used to offer some competitive fares to the intermediate points. In the last few years though Air New Zealand were only fly via LA. Yesterday Air New Zealand announced that they will be offering a new route over the New Zealand summer period which will fly via Singapore to Christchurch. The route will operate from 1 December 2019 to 22 February 2020 and tickets are now on sale. The flight will be operated with a new configuration Boeing 787-9 Dreamliner aircraft. Up to now, Singapore Airlines has been operating the seasonal service three times a week, in addition to its daily service between Christchurch and Singapore. You can find the dedicated page here. We not have any plans to leave Heathrow. We sold a slot pair already in 2017 and a consequence of that we need to reduce capacity but only to a marginal extent. Our presence at Heathrow stay strong but in addition to that we start operating a daily departure to/from Stansted as well. The route will be to Copenhagen year round with flights operating five days per week with daily flights in the summer. This will be in addition to their Heathrow Copenhagen flights. 2 Comments on "News & offers: BA new online help, 50% Avios bonus, BA Malta 160TP for £238 & new Air New Zealand route from UK"
BA must have been shamed into this improvement after their 2 major fiascos in recent years. It’s a huge step forward. Finally listening to their customers? I’d rather they cleaned the planes.